This mod allows you to request a Gardener from any Telephone (not Mobile) to take care of your Garden. 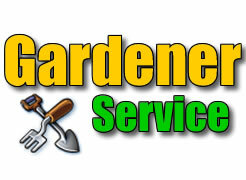 Just click on the Interaction "Call Gardener > Request Service" from the any telephone. It's a "Recurrent Service" like the Maid so, once requested, the Gardener comes everyday at 8AM and leaves at 6PM. If there are more than 50 gardening tasks, will come 2 Gardeners. [new]You can request the Service on additional Lots you own. The Harvested Products will be automatically transferred to the "Home Fridge" (if it's edible) or the "Shared Family Inventory" (if isn't edible). - Cancel Reset the Service using the Telephone (not Mobile) interaction "Call Gardener > Cancel Reset Service", wait until the gardeners leave. -Save your game and Quit. -Replace the package File with the new downloaded File, so restart your game and request the Service again. - Save your game and Quit. - Remove the package file. - The gardener can't garden if you have a locked gate in your Garden. - Don't try to cheat/modify the npc using mods. (example: change his age or behavior, or add him to your family, etc). Added: The Gardener will automatically Water, Weed, Dispose Plants and Rake Leaves before leave the Lot to guarantee the basic service was performed. Added: You can request the Service on additional Lots you own. Changed: Configuration can be individually applied for each Lot. Added: "Take All" interaction on the "Harvest Report" to automatically transfer all the harvestable to the active sim Inventory. Added: "Reset Service" Interaction to dispose the Gardener Instance and service requests of the current World. Fixed: The Service instance won't be available on others Worlds if you load it in the same Session. Fixed: When you load the World, the script will try to remove invalid Gardener Instance [This can happen when you didn't cancel it before update]. Fixed: Rake Interaction. Rake a square area instead of a rectangle. Fixed: The Gardener will Teleport to your Houseboat instead of Route [Performance reason]. Removed: Revive, Fertilize Plants functionality [Performance reason]. Removed: Gardeners don't teleport anymore. fixed: The game was sharing the tasks for Gardeners incorrectly, if you have large garden. Changed the gardener behavior to reduce unnecessary routes. Now the gardener will consider different floor level, room and XY coordinate before decide to perform the task. The Gardener will start working immediately after arrive (this can cause a small initial lag if you requested two gardeners). 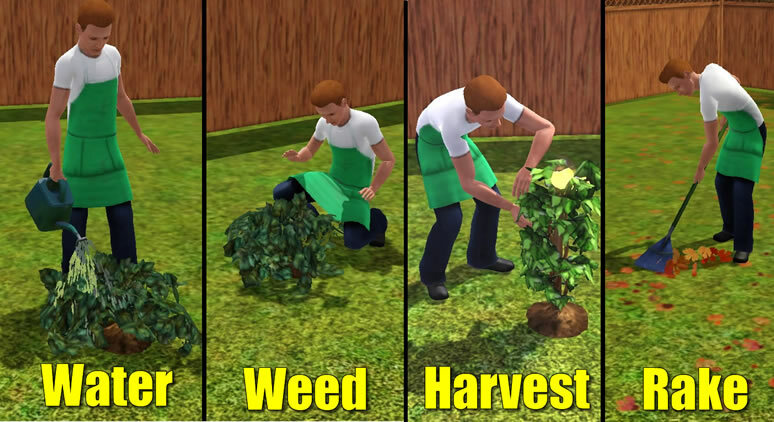 The Gardener will run instead of walk to perform the tasks. The Gardeners will correctly increase the quality of the ForbiddenFruitTree after Water, Weed. The Gardener will Teleport instead of walk if the distance is greater than 12 blocks or the plant is on a different floor. The Harvest List will show up sorted. Little increase in the Quality of the Fertilizer. removed the Fire Interaction, because doesn't make sense. removed the BackToWork Interaction, because it's not fully functional. Finally, the "Double Task Problem", when the gardener follow the second gardener causing double tasking and routing problem, was solved. sorry about the delay. when canceling the Gardener, all the Gardener Service of the current World (all Lots) will be canceled correctly to void the annoying messages from the neighbor gardener. changed the wage to $75, before was $100. max num task for second npc was changed to 100, before was 90.
max work time changed to 10 hours, before was 9 hours. added the "About" interaction on the Phone to show which mod version is installed. now gardener can "restart" the gardening tasks when the game is reload, so will not get stunned in your Lot. The issue that affect "Large Gardens", was solved. 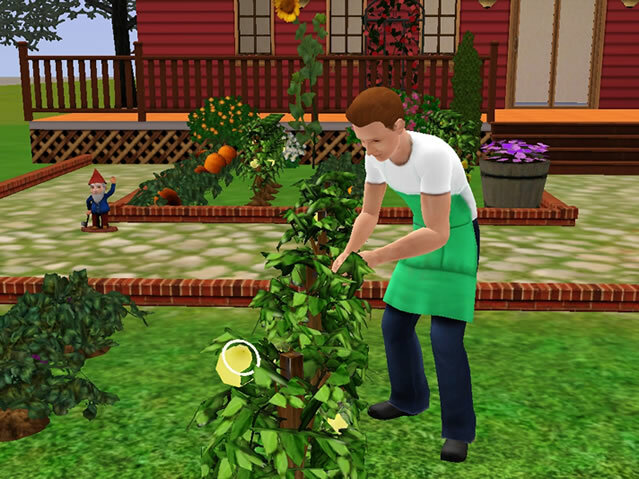 Now, the gardener will change the "Plant State" correctly after harvest and will avoid the "Mature Barren Plants" problem from the previously version 1.13. The "Mature Barren Plants" will be vanished. Added Portuguese BR(me) and Polish (hotroxy777 user) Translation . Gardener can Dispose DeathFlowerBush and Barren Plants. Gardener will not Revive Barren Plants anymore. Each time the Gardener Arrives, it will shutdown others Gardeners Instances (ex: Gardener Stunned in the Neighbor House). Now, "Cancel Service" will also remove stunned Gardener NPC. Gardener can Dispose Dead Plants. Added the missing string table for all available sims 3 language.